It’s been quite a while since I’ve posted anything. I’ve tried, but I just.. sometimes it makes me too sick to my stomach.. to even try to wrap my head around the fact that.. I’m posting Nate’s poetry, only because he’s not here to do it himself. That’s fucked up. Anyway. 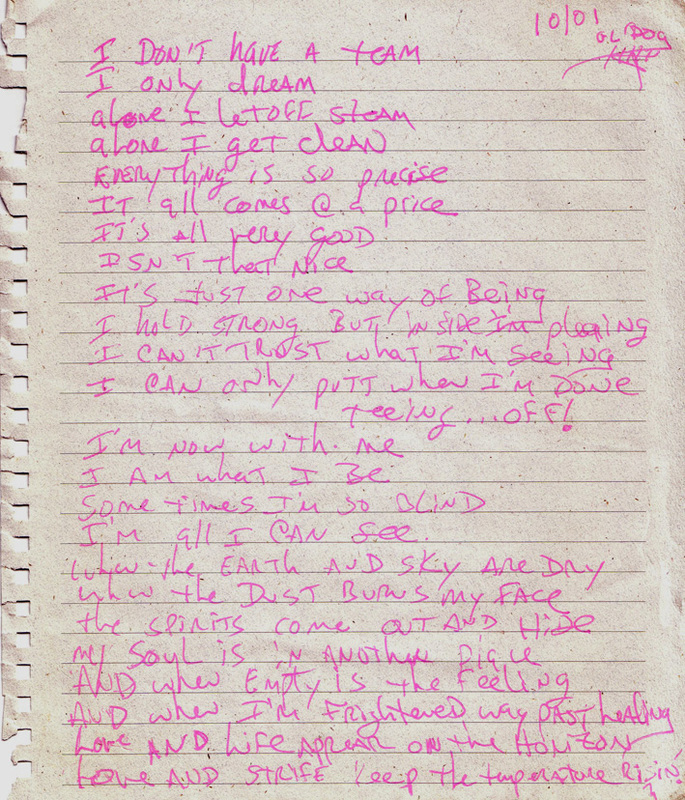 This one Nate wrote while he was detoxing down on the farm in southern KY, shortly after his overdose. I knew right away that he wrote this poem then because I recognized that same pink ink and the paper from some letters he wrote me during that time. Weird that I remember that. Maybe cause it’s pink, and who could forget that? I don’t know.